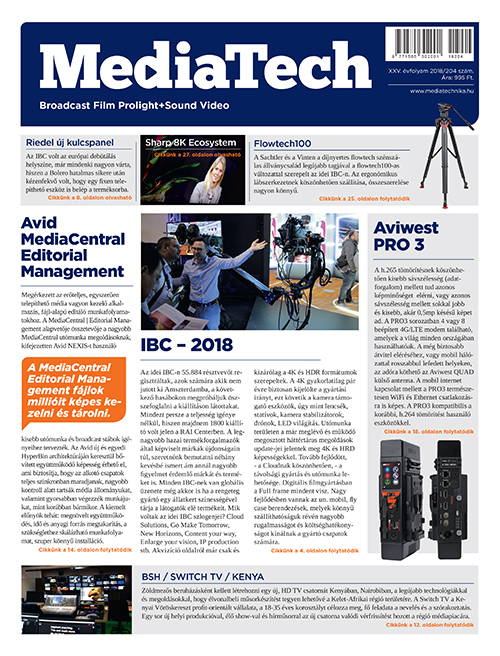 The LYNX Technik AG®, provider of modular interfaces for broadcast and professional AV signal processing applications, will introduce HDR Evie™, an enhanced video image engine powered by the greenMachine® multi-purpose processing platform. HDR Evie™ is the world’s first system using advanced algorithms which automatically analyze and apply optimal corrections in real time on a frame by frame bases. 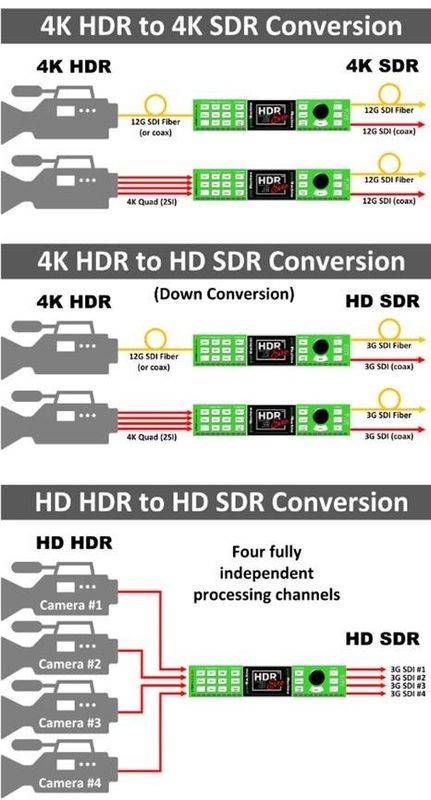 This unique capability is unlike any solution today and is the perfect real time production tool for sports or any live broadcast event needing high quality real time HDR to SDR conversions. 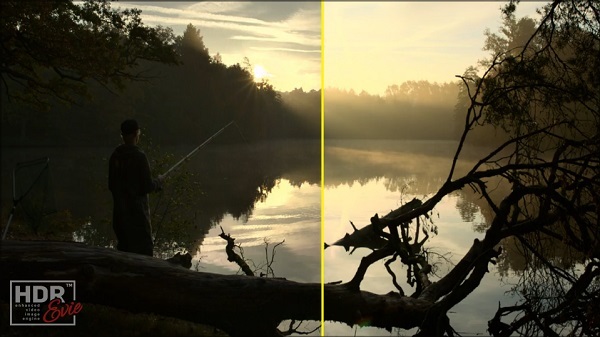 Typically, HDR to SDR conversion is achieved using a single static correction for the entire production, which can be accomplished with LYNX Technik’s greenMachine® HDR Static Conversion solution. 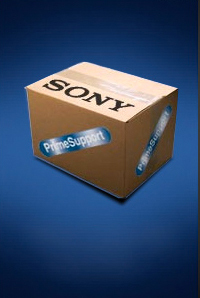 This is effective for fixed, predicable applications such as TV studio production. However, for more dynamically demanding and unpredictable content, such as live sports or news broadcasts, the analysis and corrections must be adapted on a frame by frame basis to cope with challenging lighting conditions, brightness levels and image composition. Until now “frame by frame” corrections were only possible by manually applying correction metadata to each frame which is then utilized during live playback; a non-real-time process, both time consuming and expensive.